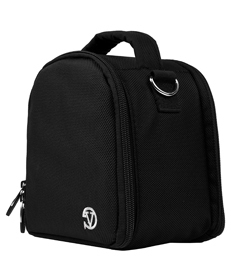 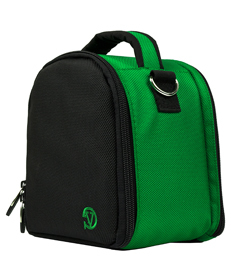 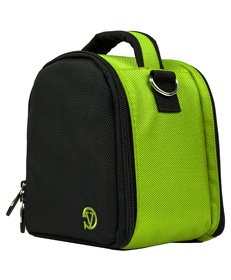 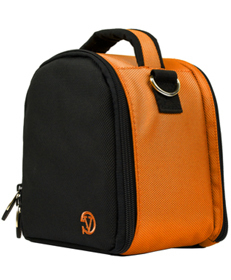 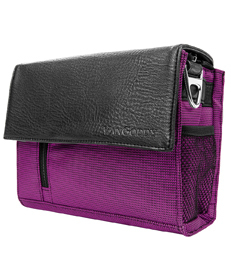 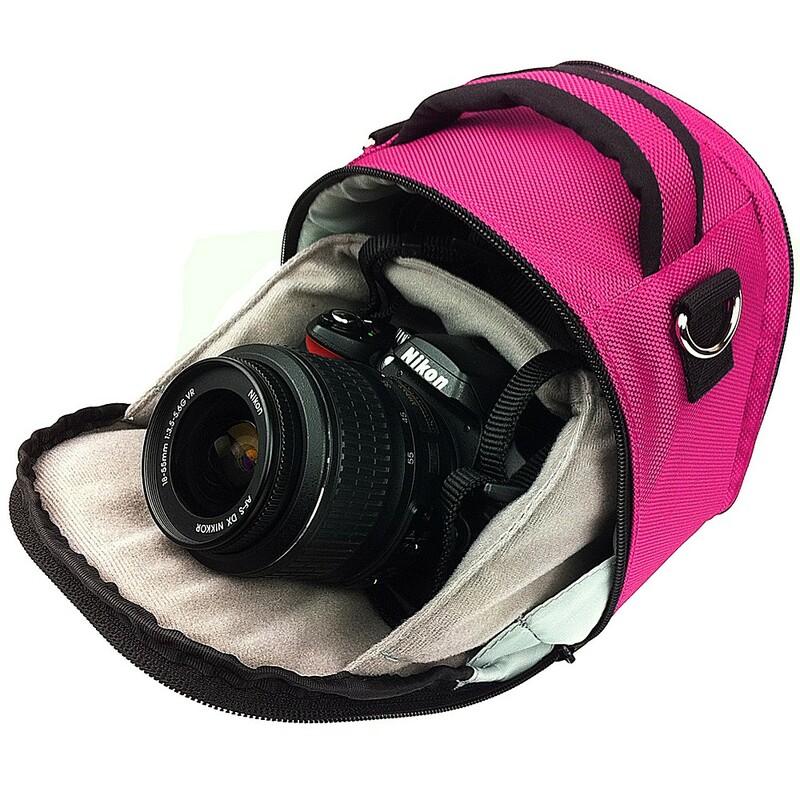 The Laurel Camera bags compact design will hold your DSLR camera perfectly without any unneeded bulkiness. 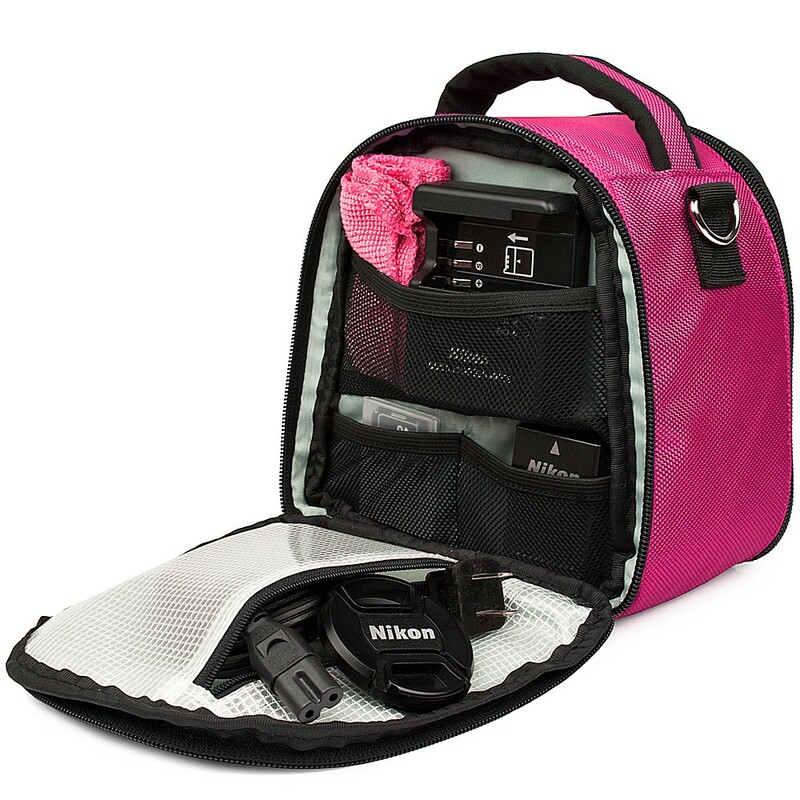 A padded fold out compartment cradles your camera for superior protection. 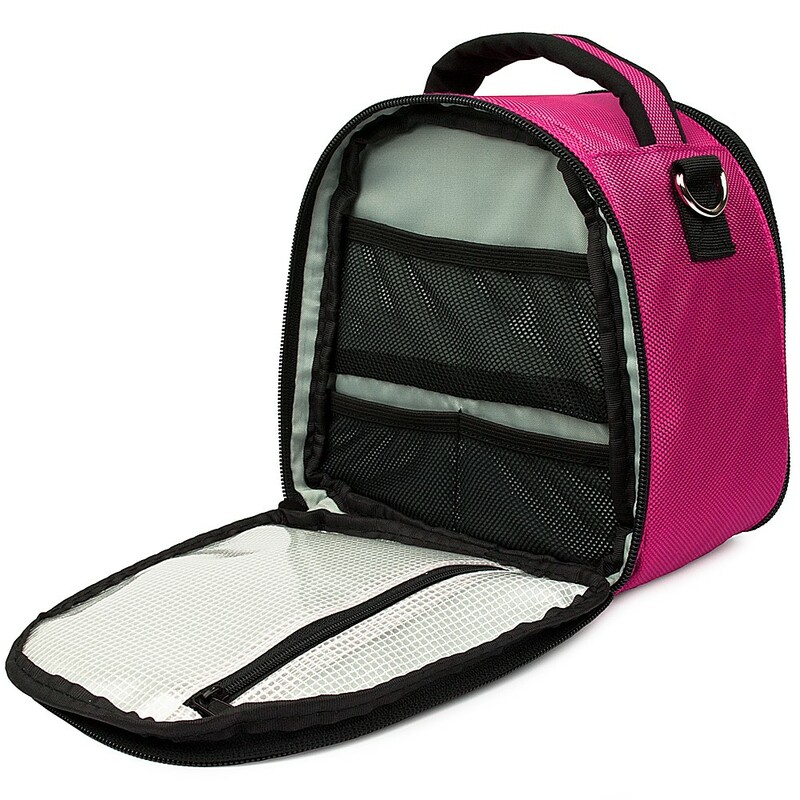 An additional rear compartment offers mesh pockets for all your accessories. 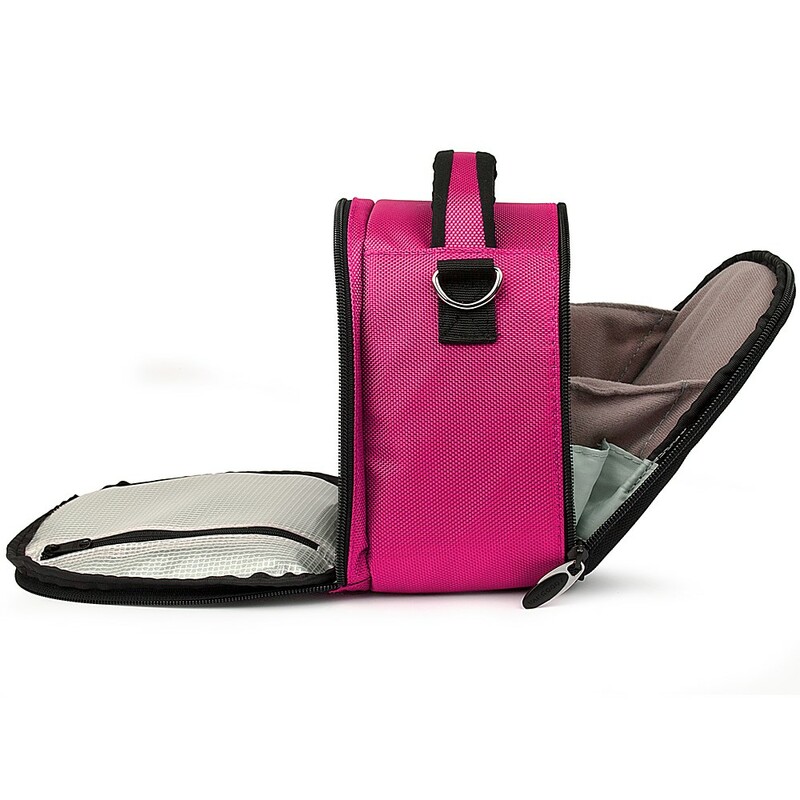 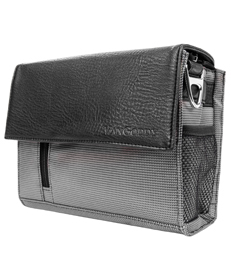 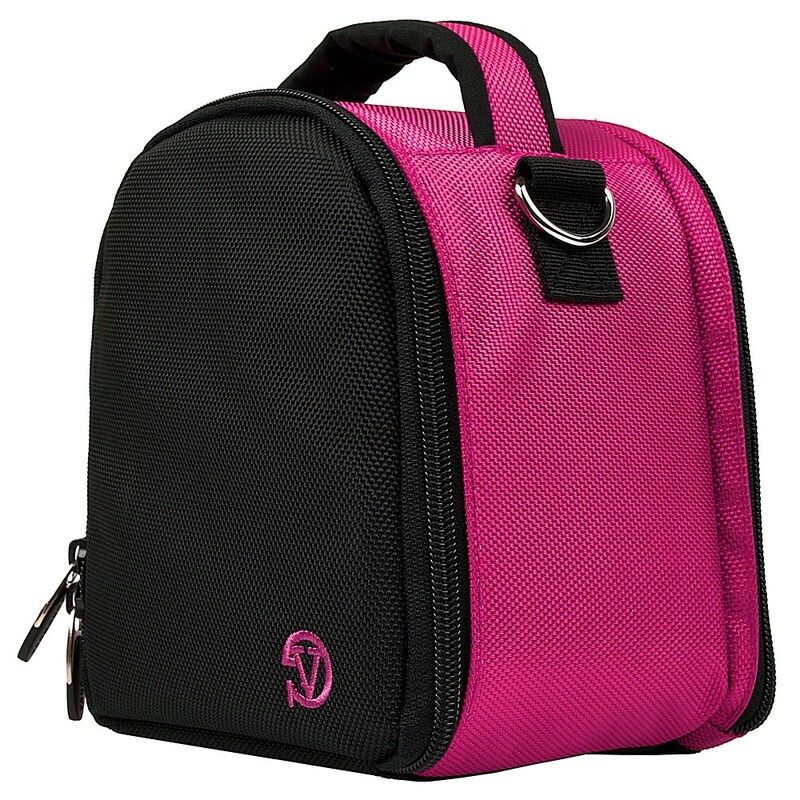 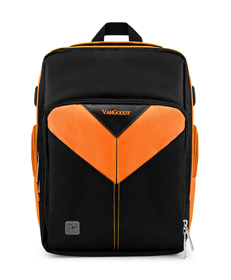 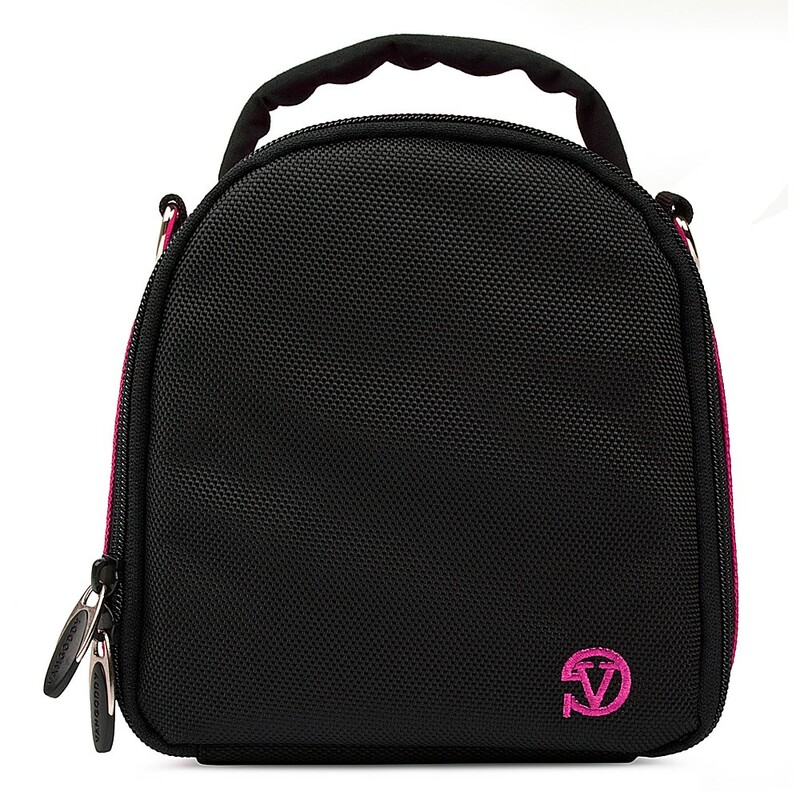 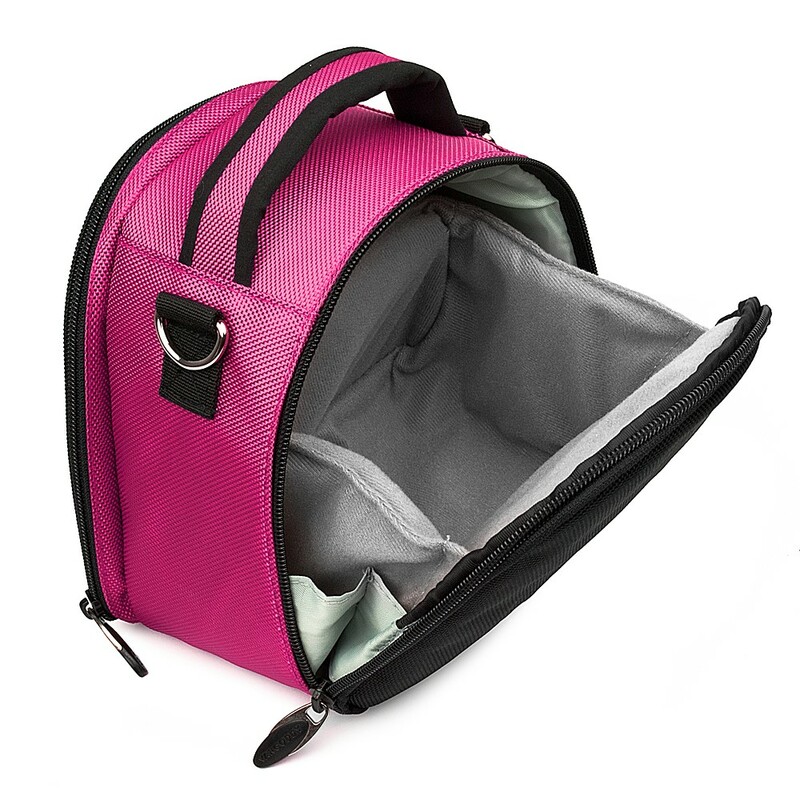 Carry this bag by hand or attach the padded removable strap for shoulder carry.